As always, there are so many good films to watch this year, but you may be wondering is there going to be anything better than Avengers Infinity War, can you really top that many superheroes? Well there are a few things that I think will tickle your tastebuds and are worthy of a trip to the cinema to watch on the big screen. 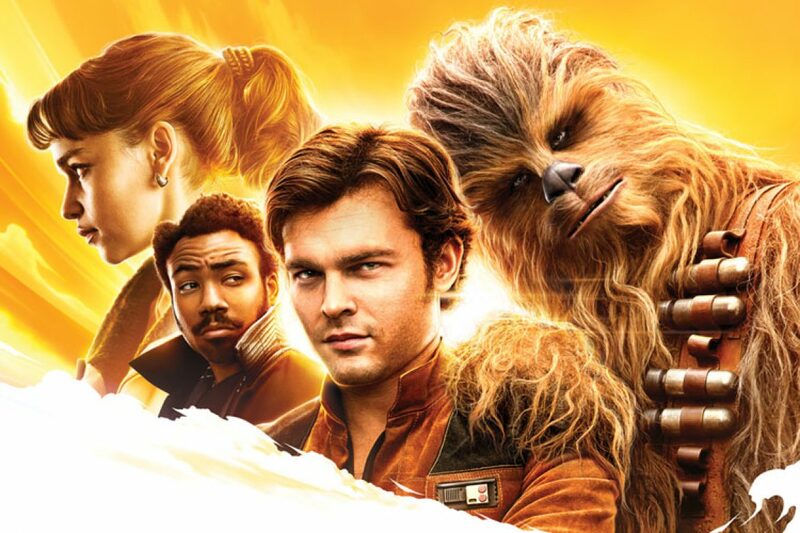 This one airs tomorrow, and if you love Star Wars or even just Han Solo then this origin story is already on your list, in fact you’ve probably already booked your tickets. If you haven’t I highly recommend Cineworld’s 4DX experience. I saw The Last Jedi in 4DX and it suited the film perfectly, Infinity War, not so much, that I wished I watching in IMAX. But flying through space, now that is made for this experience. Now I have putting this one in the list because I am hoping the storyline is better than the last one. 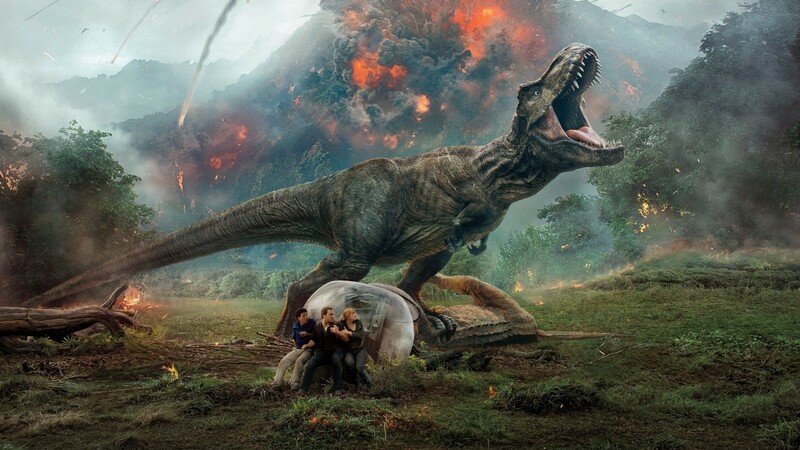 Chris Pratt made the film for me, but the ridiculousness of the T-Rex, the enemy of all other Jurassic movies is the one that helps them, and why would someone create such a dangerous hybrid dinosaur in the first place? I’m just hoping we learn what happened to all of the dinosaurs that flew off the island, I mean they could be in New York by now picking humans off for dinner. What could be better than an all-star cast movie remake, one that is an all-female lead all-star cast. 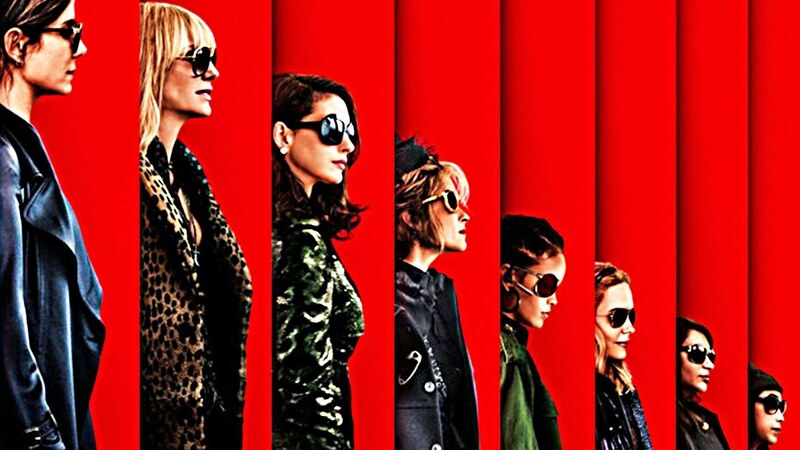 The original rat pack Oceans 11 is still my favourite, but with women in Hollywood fighting to be treated the same as men, equal pay and the #metoo campaign, this remake has come at the right time. I feel like this film has been talked about for ages, Henry Cavill’s moustache reshoots for The Justice League because he wasn’t allowed to shave, the cast being interviewed on “The Graham Norton Show” whilst they were filming in London, it seems like a long time coming. 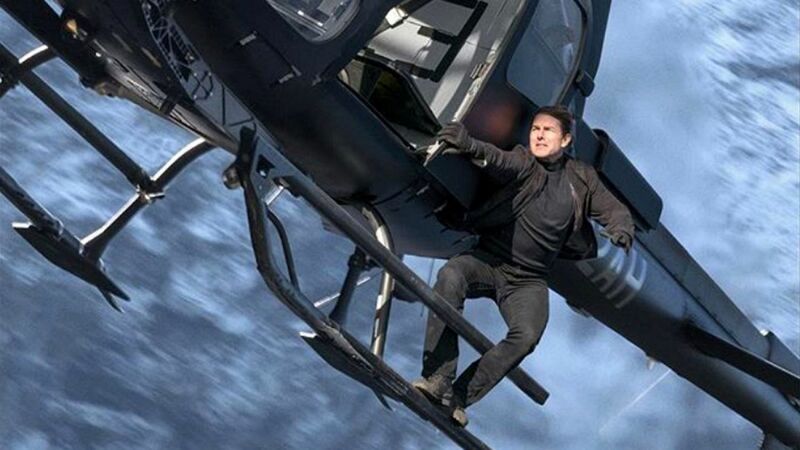 I’m mainly excited by this as Tom Cruise never disappoints with his stunts, that get crazier with each film, and now in his mid 50s, they just get more impressive. Not enough room for a tiny Ant-Man in Avengers Infinity War? Well now we can find out what he got up to, and I hope this sets him up for Avengers 4 and doesn’t do an “Agents of S.H.I.E.L.D.” and pretty much ignore the great war with Thanos. 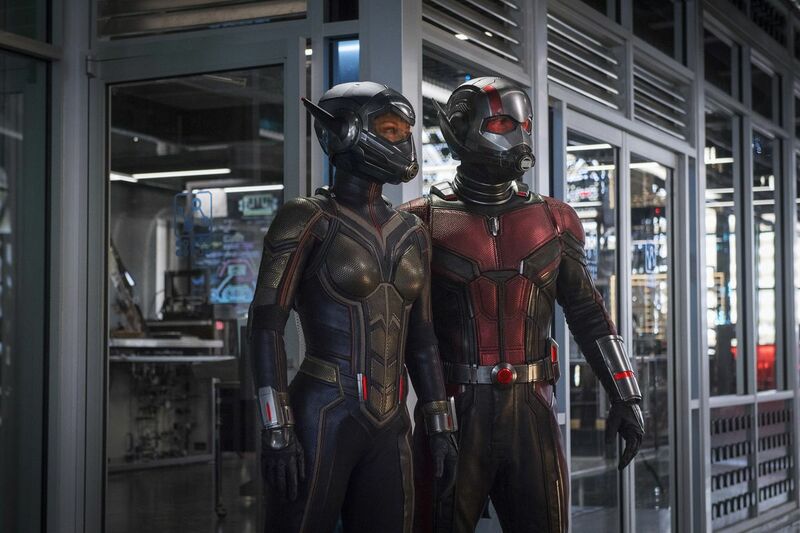 It’s great to be getting another female superhero into the MCU as well, and “Lost” star Evangeline Lily is going to rock as The Wasp. So you see, plenty to watch when the British summer turns bad, or you just need to enjoy the cinema air conditioning.